Another week, another big ol’ pile of anime headlines. This week, we’ve got an American anime series heading to Japan, a fan-favorite comedy getting a new lease on life, and a review of what might just be the funniest show of the season. Sit back and hang on tight, because it’s time for another helping of This Week in Anime. We love some shows for their heartbreaking drama. Some stand out for spectacular action sequences or stunning animation. 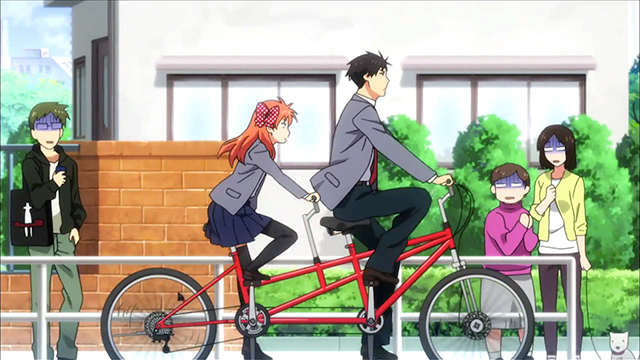 Others, like Monthly Girls’ Nozaki-kun, make us laugh so hard that it genuinely, physically, hurts. A series featuring a manga author as the main character often ends up either crashing and burning or succeeding spectacularly, and I’m happy to say that Nozaki-kun sits comfortably in the latter category. The central premise and core joke of Monthly Girls’ Nozaki-kun is that the writer behind a popular, sensitive romance manga is a guy in high school. Moreover, he’s so oblivious to real-world emotions that he fails to notice that his lovely assistant has a massive crush on him. Cue the hilarious misunderstandings, brilliant genre parodies, and parade of delightfully unhinged minor characters. Nozaki-kun puts on a weekly master class on how to generate consistently strong humor by messing with the audience’s expectations. 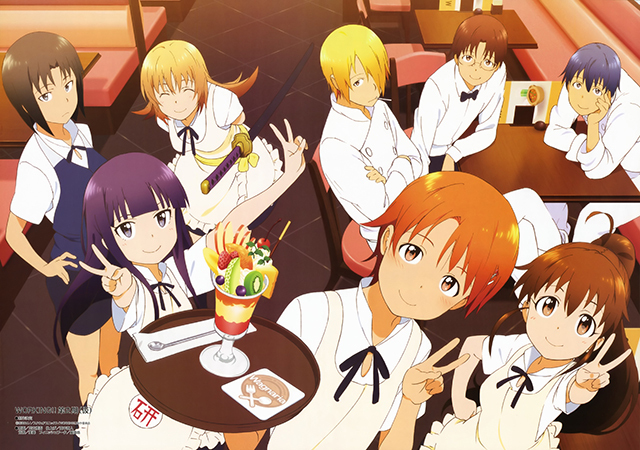 It’s smart enough to make just about anyone laugh, and is absolutely worth watching over on Crunchyroll. We’ve reached a point where I honestly have trouble remembering a time when the “Certain Adjective Noun” franchise wasn’t a thing. 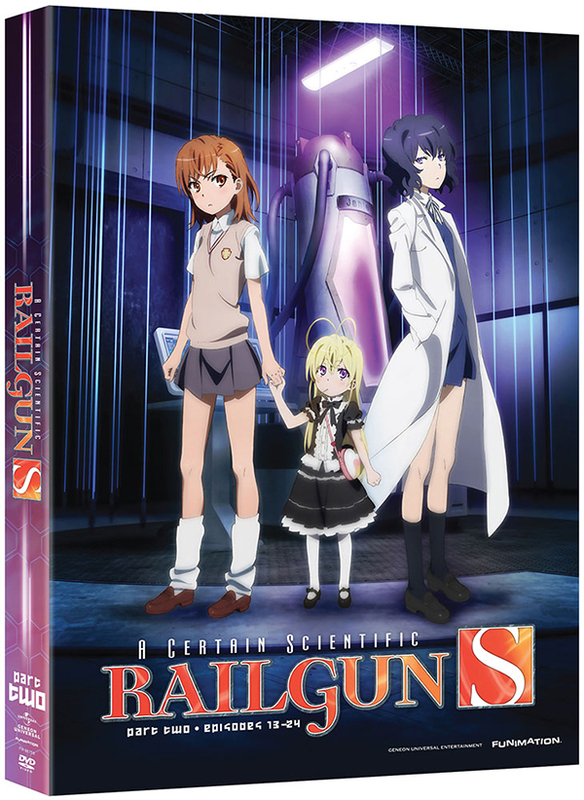 Railgun S carries on the spin-off series starring Mikoto and company, and has arguably ended up being more popular than the original Index storyline. As far as super-powered fight scenes go, Index and Railgun are near the top of the class, and it doesn’t hurt that they also serve up some interesting storylines. 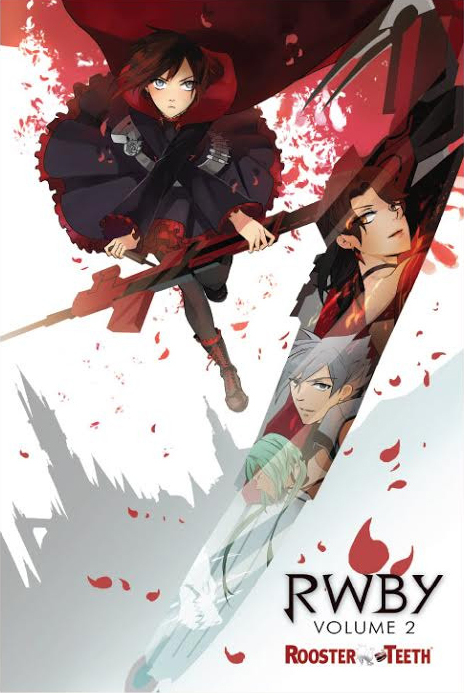 My secretive internet sources suggest that this is the last of the anime franchise for the time being, so pick up this final DVD release and shout your collector’s victory cry from the nearest mountaintop. You can order a copy from RightStuf.com here. The big headline from this week was an interesting twist on the usual anime production process: a series made in the US has been licensed in Japan. Charismatic indie darling RWBY, now in its second season over here, is set to officially make the journey across the Pacific to inspire a whole new continent of cosplayers. Bravo to the folks at Rooster Teeth for giving us a homegrown series to be proud of. Meanwhile, there’s good news for fans of Working! !, the restaurant comedy series that served up a big plate of laughs back in 2010 and 2011. With the final volume of the original manga coming out at the end of the year, a third season of the anime adaptation has been green-lit. No word yet on when it’s scheduled to air, but it’s great to hear that we’ll be getting thirds on this quirky slice of life. 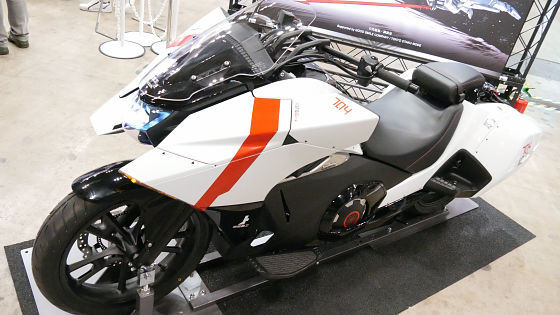 Finally, in the “not important but still cool” category, Honda built a one-off variant of one of their motorcycles styled after the Tsugumori mech from Knights of Sidonia. It’s essentially just a fancy paint job with some minor tweaks to the bodywork, but the result is a pretty cool exercise in using your personal vehicle to give a subtle shout-out to your favorite anime. As for me, I’m still waiting to see a Formula One car carry the Scout Regiment logo from Attack on Titan. That’s all for now, so come on back next week for another helping of newsification and a look at a certain big-budget mecha series. This Week in Anime is hastily cobbled together by Paul Jensen. You can follow his ramblings about anime and manga on Twitter. Check back every Sunday for new articles.